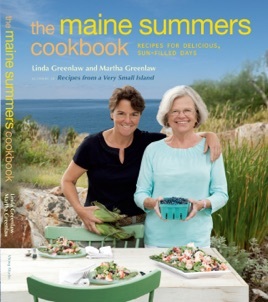 The bestselling mother-daughter duo offers delicious homespun summertime recipes in their new cookbook featuring cuisine from their island in Maine. From blueberries to lobsters, kitchens everywhere will now be able to enjoy the delicious food of Maine. 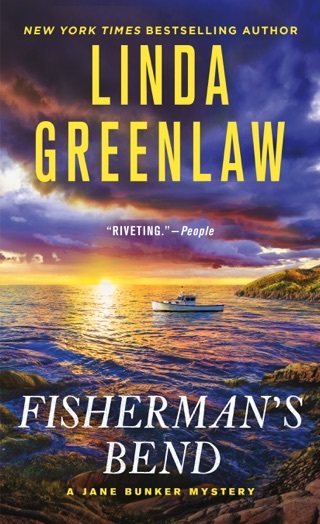 Between her three New York Times bestsellers and her role in the Discovery Channel's current hit series Swords, Linda Greenlaw has undoubtedly become America's best-known fisherman. 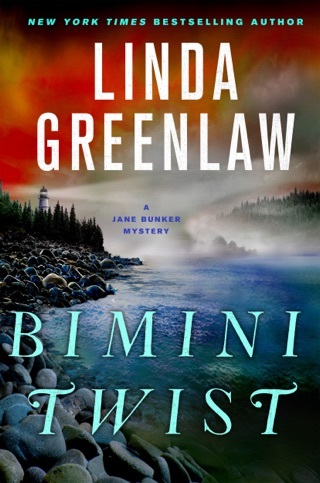 In The Maine Summers Cookbook, Linda once again teams up with her mother, Martha, to welcome readers everywhere into the kitchen on their very small island. 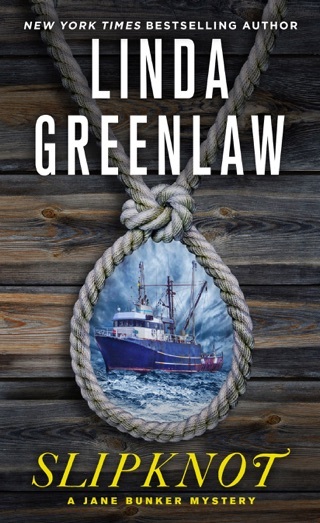 After agonizingly long winters, summer in Maine is a magical time when fresh swordfish, shrimp, lobster, clams, blueberries, and other seasonal produce bursting with flavor fill the Greenlaws' kitchen. Linda and Martha share their favorite recipes for these blissful days. Some are tried and true family heirlooms while others are more recent twists on coastal New England cuisine-but every one captures the sensational tastes that go hand in hand with the season. From snacks and refreshing cocktails for lingering sunsets such as Schoolhouse Shore Clam Dip and Strawberry-Mint Sparkling Lemonade to mouthwatering starters such as Grilled Crab-Stuffed Mushrooms, and from simple but elegant entrées such as Blackened Swordfish with Blueberry Chutney to indulgent desserts such as Mile-High Strawberry Pie, these delectable recipes are tailored for the home cook. 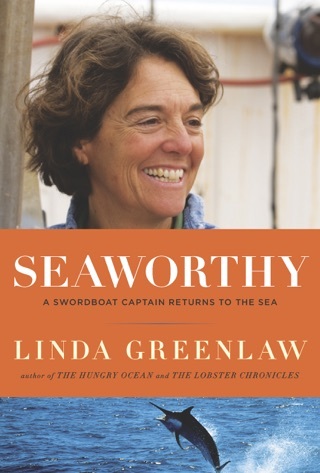 And, of course, this collection wouldn't be complete without Linda and Martha's favorite lobster roll recipe. Ninety gorgeous four-color photographs and delightful essays chock-full of Linda's salty wit and Martha's kitchen wisdom round out this lavish feast, making The Maine Summers Cookbook an irresistible treat for everyone with a zest for good food and good living-any time of year. In this cookbook that evokes summers of pig roasts for 250, rafting up ("a floating, clam-digging, fishing picnic"), and outdoor dinner parties, this mother-and-daughter team offer recipes from Isle au Haut, Maine. 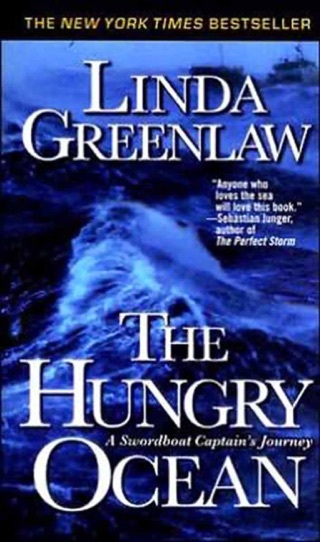 The Greenlaws (Linda is the author of The Hungry Ocean and Seaworthy) divide the book into such chapters as "Cocktails, Snacks, and Sunsets," "Light Lunches and Suppers for Lazy Summer Days," and "Feasts with Family and Friends." Recipes showcase seasonal Maine treasures, such as blueberries (martinis with mixed berry simple syrup, chilled berry soup, ginger-bran blueberry muffins, cinnamon-blueberry ice cream); seafood (beer-steamed clams, stuffed lazy lobster, blackened swordfish); and plenty of garden vegetables. Dishes are geared toward entertaining, with Maine shrimp gazpacho, mushroom and radish carpaccio with shaved manchego and creamy lemon-pepper drizzle, and cucumbers with green sour cream cumin dressing; abundant, too, are grilled dishes like blue cheese burgers with bourbon black tea ketchup, swordfish kebabs with peanut-ginger dipping sauce, and spareribs with Dr Pepper glaze. 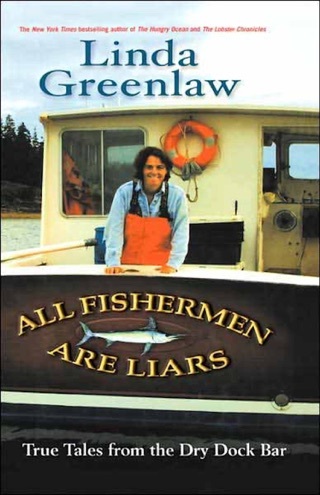 Essays on rafting up, the annual pig roast, and cooking aboard ship during a monthlong swordfishing expedition further personalize the book.